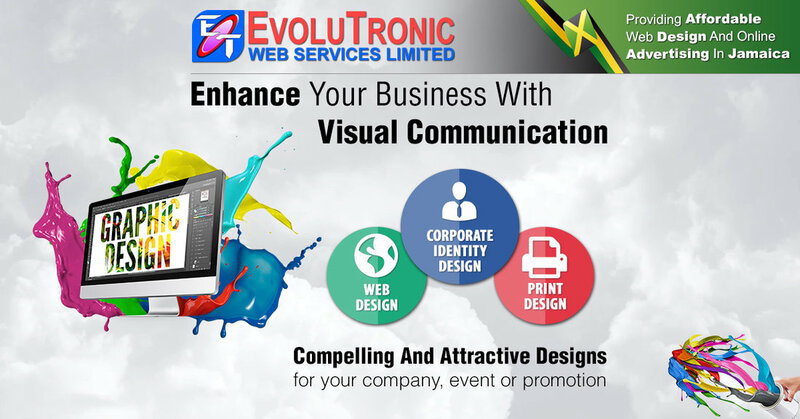 Evolutronic Web Services Limited is a Jamaican company that focuses on developing e-commerce solutions and custom websites. 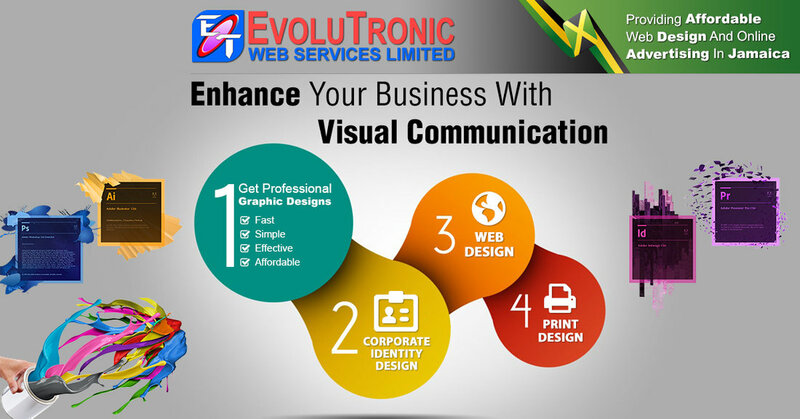 We design websites of any complexity to achieve functionalities based on your needs. 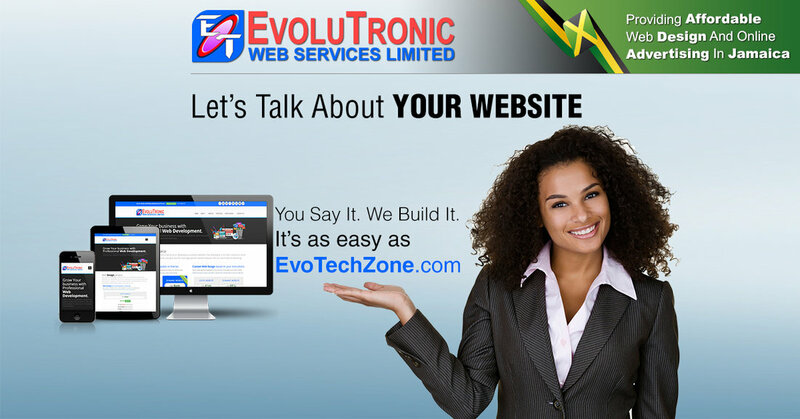 We also offer web hosting, online advertising, graphic designs, SEO and social media marketing. Our solutions have been proven to maximize productivity and meet the most demanding business requirements. Our wealth of experience in the field of web development has taught us what works – and what does not. 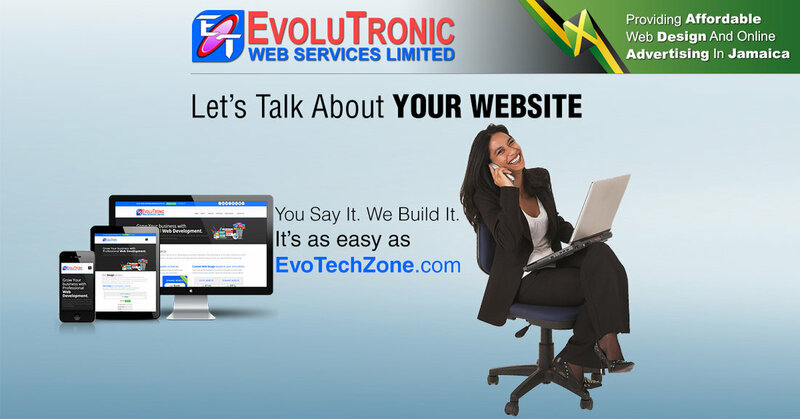 Evolutronic Web Services Limited boasts a track record of success for clients in achieving increased online traffic and revenue gains after a website launch. 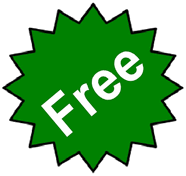 We are a small group of creative thinkers who understand the impact of a clean, simple, informative and engaging website. We are also very good listeners. We don’t take a rigid approach that favours one technology over another, and we don’t impose one solution on you without exploring other options. 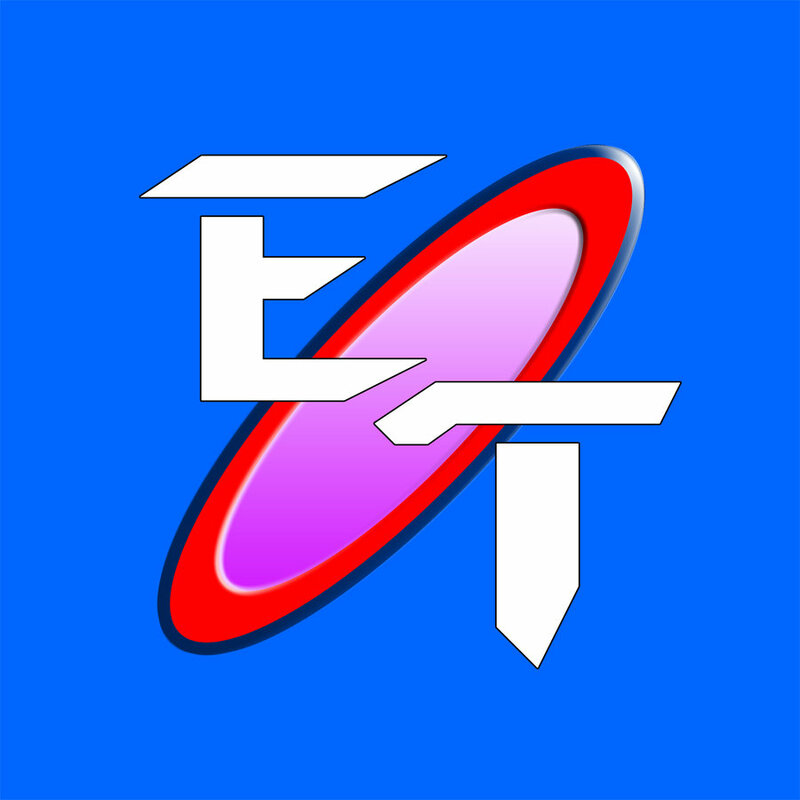 Our philosophy is to listen carefully to what you need, explore all alternatives, and provide the most appropriate solution possible. We are committed to delivering solutions that work for you. 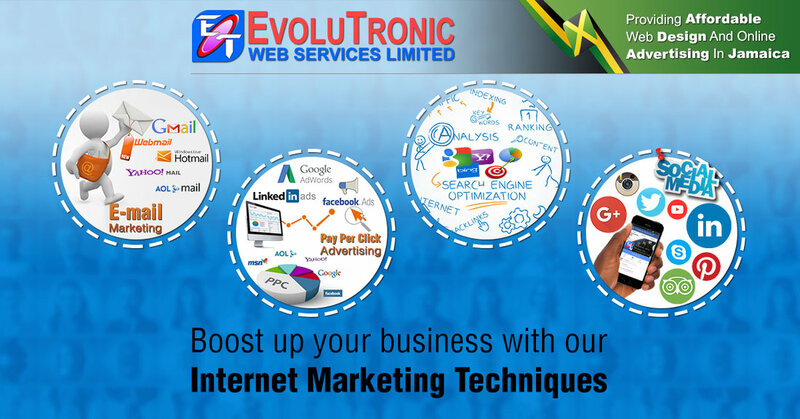 We partner with our clients, extending their brand and vision to execute successful web marketing solutions while providing secure access to critical business information at any time on any web-enabled device.